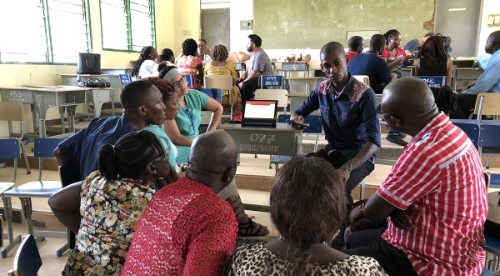 First Mission sent in November 2018 with 24 Volunteers. The West African country of Sierra Leone has a current population of 7.7 million people with 42% of the population under the age of 15. Sierra Leone has one of the world’s lowest life expectancies with the average life expectancy being 57 years of age. Sierra Leone suffered a civil war between the years of 1991-2002. The Civil war lasted 11 years and resulted in over 2 million Sierra Leoneans being internally displaced or left them as refugees in neighboring countries. The results of the Civil War and the 2014 Ebola outbreak, which claimed close to 4000 lives, has left Sierra Leone as one of the poorest and most underserved countries in the world. Currently more than 60% of Sierra Leoneans live below the poverty line and are not able to access basic human needs including medical care. These events have had a huge impact on the country’s infrastructure and economy. 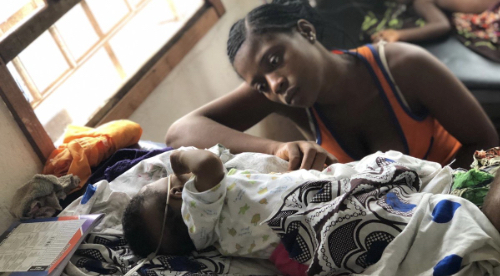 Sierra Leone now has one of the highest maternal mortality ratios in the world with 1 in 17 mothers at risk of death due to pregnancy or childbirth. The major causes of illness within the country are preventable with modern technology and medical advances. 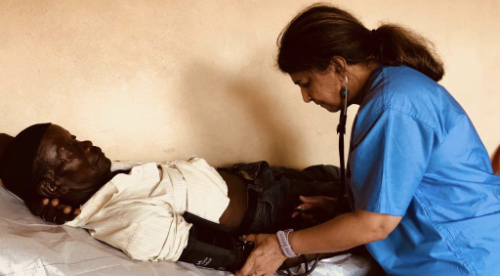 In November 2018 MedGlobal sent our first Medical, Surgical and Education Mission to Sierra Leone. During our Mission we were able to establish on-ground partnerships, access the current Medical Situation and provide care to almost 2000 beneficiaries.